You’re a business owner, and you’ve made the decision that you are ready to sell. You’ve successfully managed and marketed your business for years. You know your customers, products, suppliers and employees. You feel confident in your abilities, but does that qualify you to sell your business yourself? Should you consider hiring someone to sell it for you? And if you do, who? These questions, along with many others, can be answered when you consult with a professional business broker. A professional business broker can be a vital asset to you and your business during a sale. 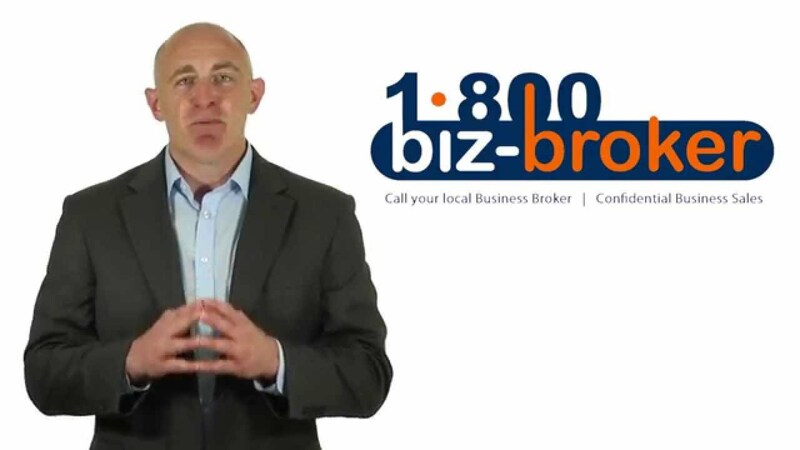 Listed are the key areas that a broker can assist you in when selling your business. As a business owner, you want the best possible price for your business. You have invested so much of your time, money and efforts into your business, and in return you would like to make a profit. However, priced too high and serious buyers won’t even consider making an offer. A business broker understands the market, and has access to recent sales statistics. With their valuation expertise, a brokers can assist you in pricing your business properly, and advise you on how to make it more attractive to potential buyers.